... in a city which wrote history for centuries. From the first mention in the year 952 by the end of the division of Germany overlooks the former university and Hanseatic town on a long and eventful past. Get a tour of the historic old town of enchanted ambience and discover numerous in the center professor and half-timbered houses dating back several centuries. Admire the Juleum, the palatial Renaissance the former University of Helmstedt, and the great monastic churches in Helmstedt. ... in a city that is located in the Natural Park Elm Lappwald. Enjoy here in the nearby Brunnental beautiful hiking trails, ponds and parks. The town of Bad Helmstedt offers the following of a former spa a variety of recreational opportunities, from the walk in the woods about Kneippkuren to a visit of the forest nearby wells theater rich. ... in a city that is literally "no limits". 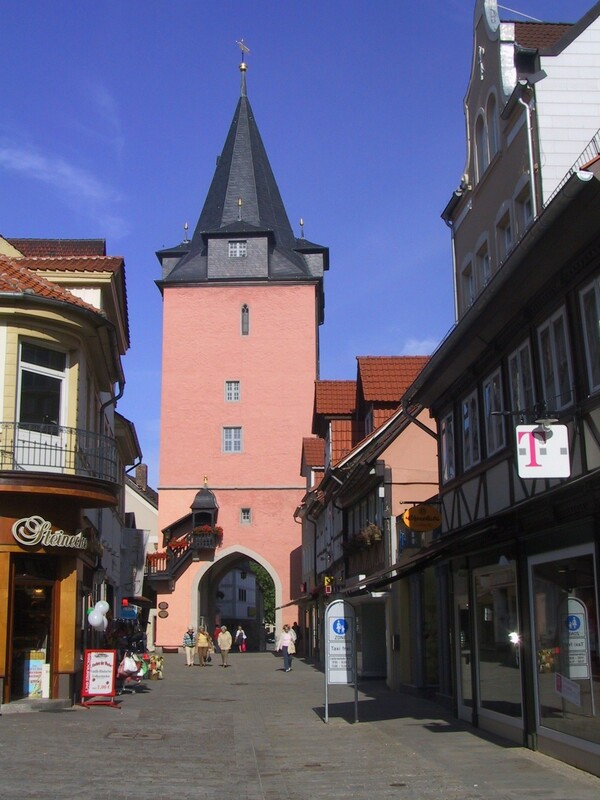 With the Borders tour you will experience an interesting journey into the recent German history. The guided tour leads to former border establishments in the region. The linkage different inspection points is unique in Germany and provides an east-west perspective, the barriers to overcome. 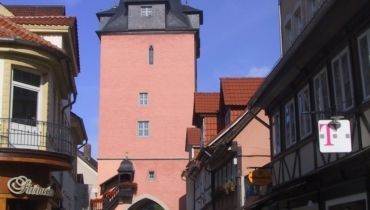 With its many unique ways can Helmstedt call in every respect as "limitless".